The day that you graduate is a day that you will always remember -- being honored for all your hard work away at college while performing your duties as a Kappa Delta Phi member. Commemorate the day with Alumni and Graduation Gifts from Greek Gear. Your time to shine will soon be here graduate, congratulations! 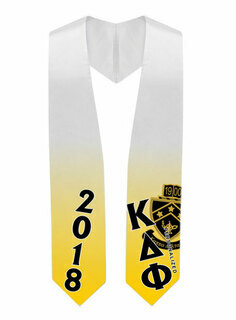 Make sure that you have everything you'll need, including your Graduation Sash Stole, before the date of the ceremony. 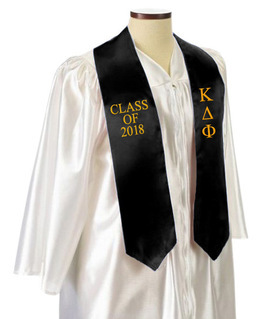 Simply use the Design Your Own Graduation Sash link to pick the text that you want to appear on both sides of the stole. If you're a parent or friend of the graduate who wants to give him a really impressive present, get him something that's custom-made and practical. For example, a fraternity watch can be designed with his Greek crest and first and last name on the face. A personalized picture frame will ensure that he always remembers his time as an undergrad and Kappa Delta Phi member. 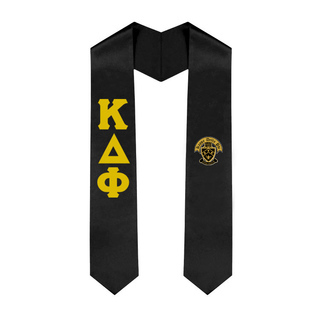 Send the Kappa Delta Phi graduate you know off into the world with a special gift to remind him of his time as a collegiate Greek. 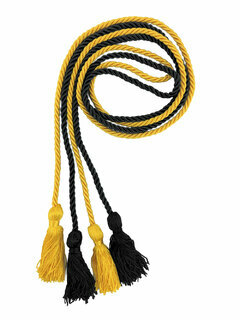 Our Alumni and Graduation Gifts can be personalized with the recipient's information. 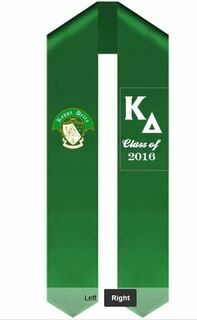 Kappa Delta Phi AlumnI, Graduation Stoles & GiftsThe Greatest Selection. Period.